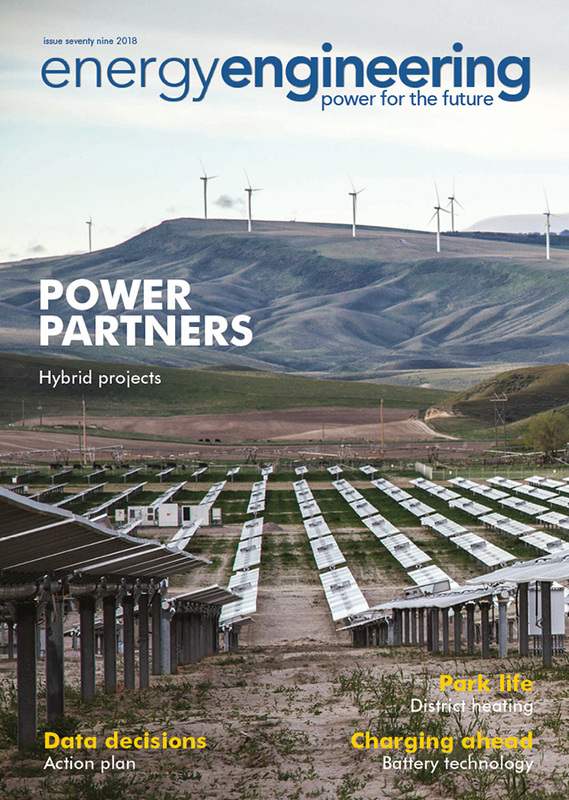 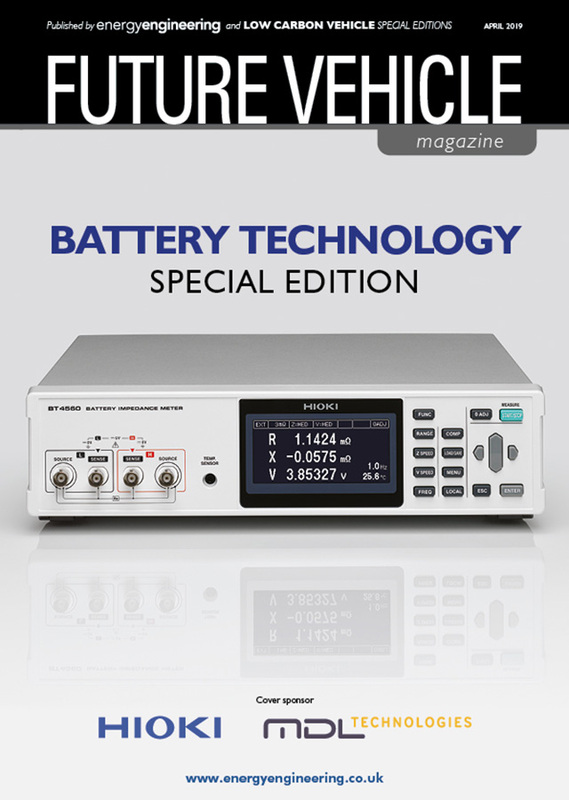 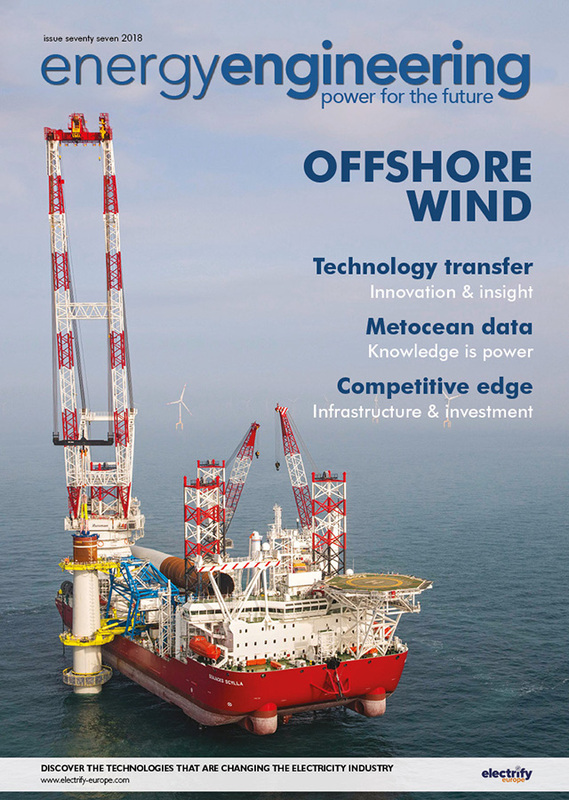 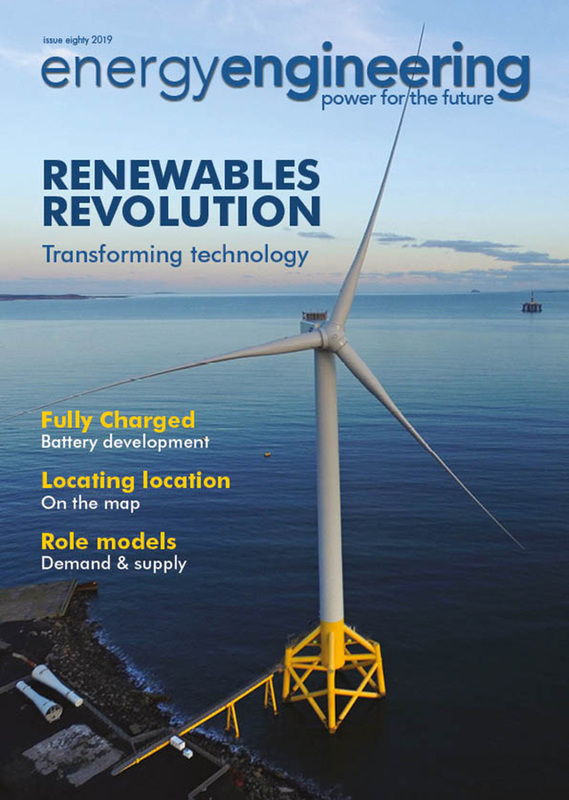 The magazine that covers the products & processes, insights & innovations of renewable energy in all its forms. 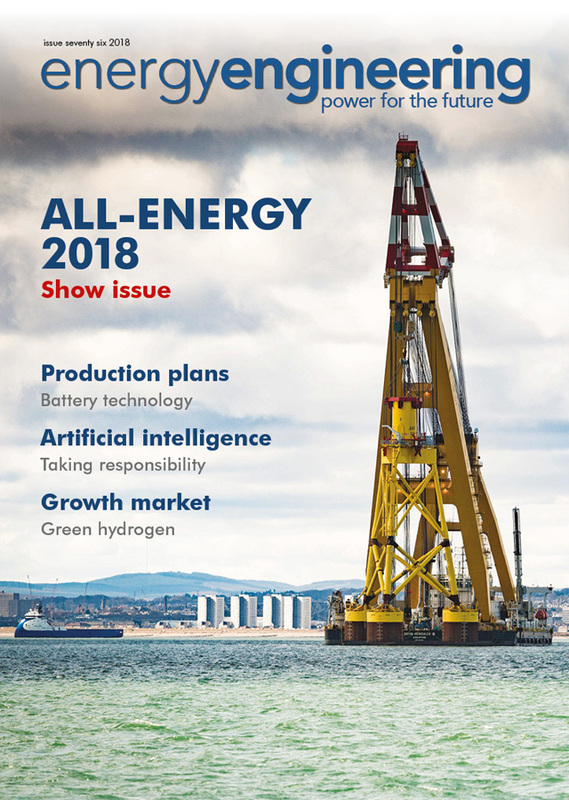 Combining an experienced editorial team and contributions from major industry figures, energy engineering is a must-read for anybody connected with the energy world. 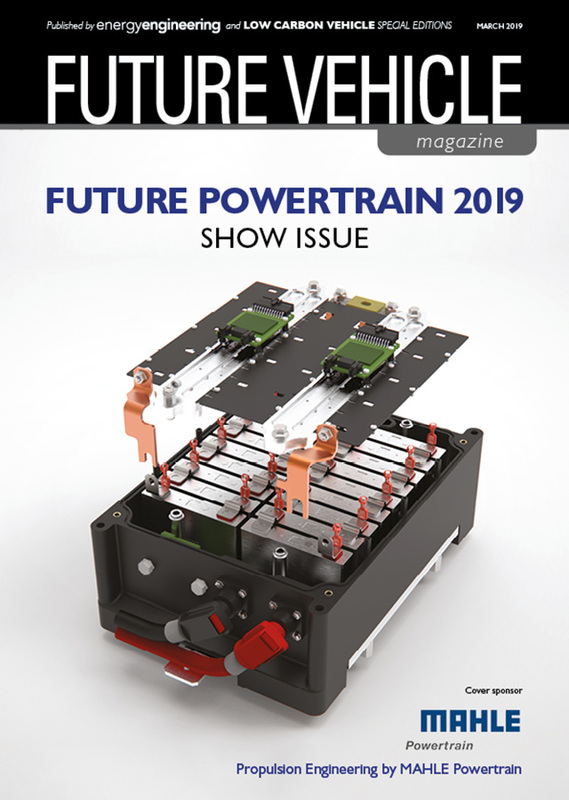 The magazine provides informed news, comment and analysis on a fast-moving industry with regular editorial supplements and informative features. 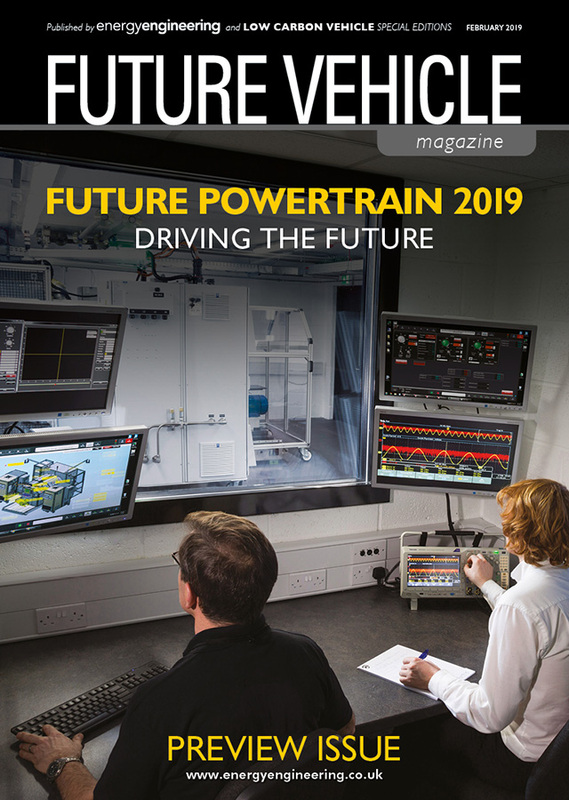 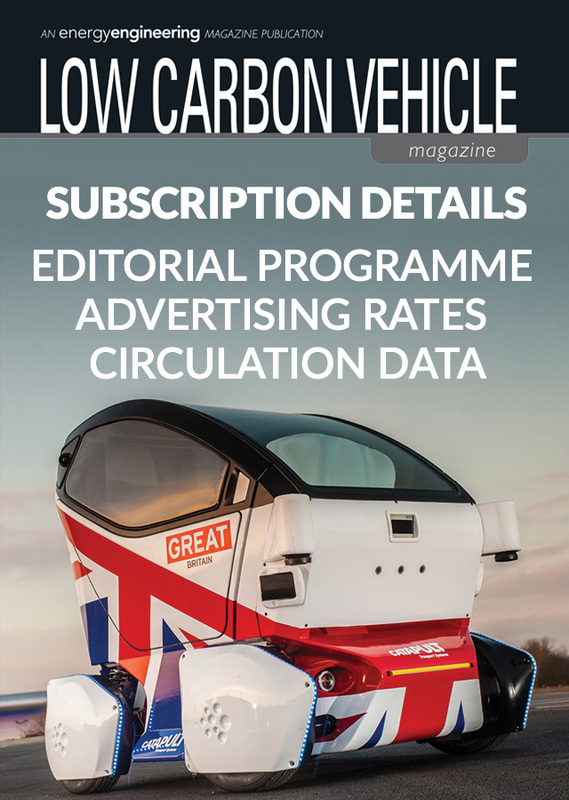 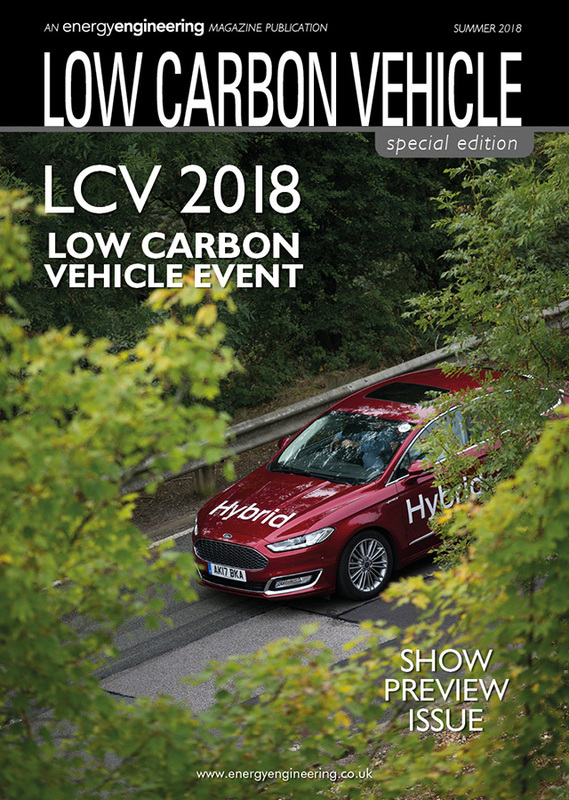 Our Low Carbon Vehicle (LCV) magazine offers a diverse and engaging mix of features, providing in-depth comment and analysis. 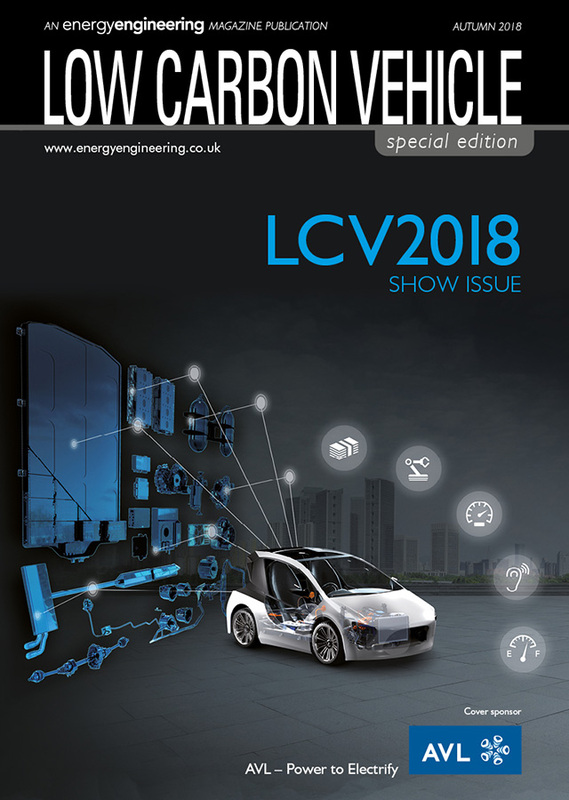 Energy Engineering magazine reports on the latest technology, innovations, and manufacturing techniques. 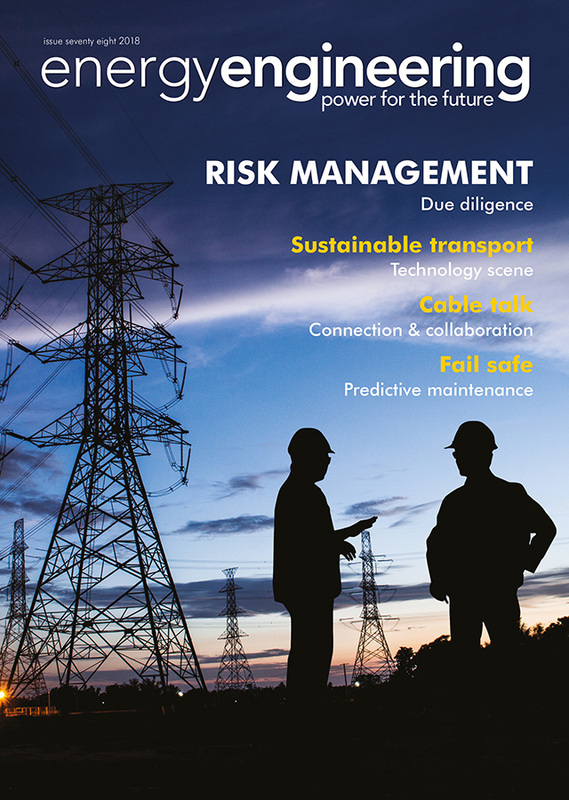 The 2017 editorial programme focusses on the latest trends, companies, people and issues that matter in the energy industry. 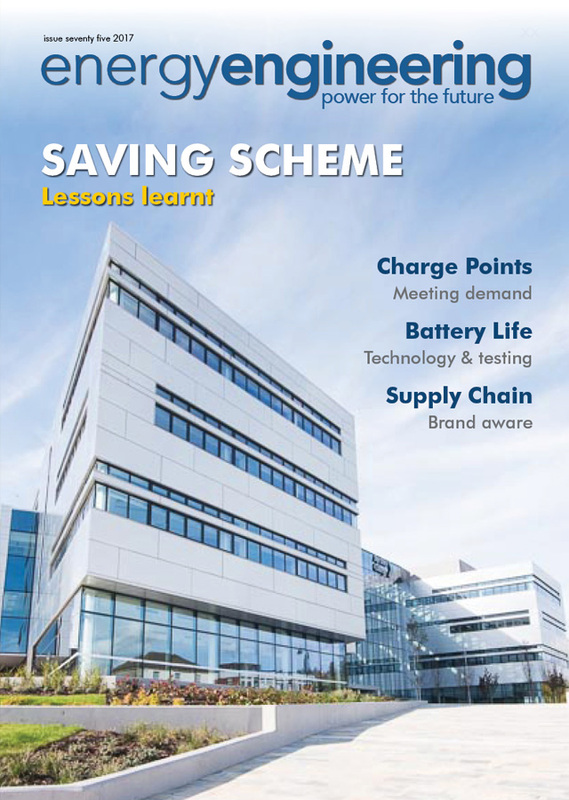 Energy Engineering has a proud history of serving and championing the energy industry. 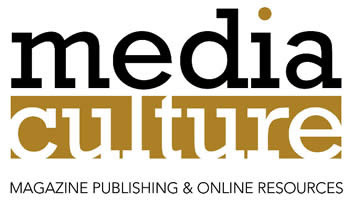 Keeping you up to date with the latest on Events , Education & Training , Jobs & Careers.